for Android users, an app that keeps me happy. 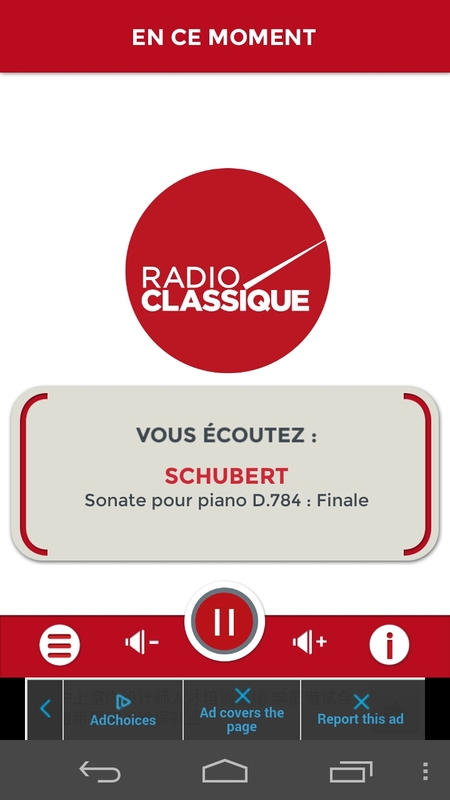 Radio classique, now a stand alone, more efficient than an all-in-one. for a more generic one, I have "France Radio" from south apps…also good.